Are Honesty and Integrity still relevant in business? 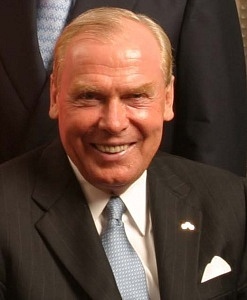 He started a chemical company called Huntsman Chemical Company from scratch and grew into a $12 billion enterprise. This is an excerpt from his book, Winners Never Cheat,’There are no moral shortcuts in the game of business or life.’ he goes on to write,’There are, basically, three kinds of people, the unsuccessful, the temporarily successful, and those who become and remain successful. The difference is character.‘ In his book, Hunt has said that integrity is the reason that he has been as successful as he was. 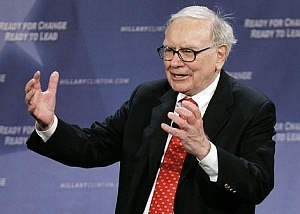 He is the is one of the richest persons of the world and is the greatest investors of all-time, but his wisdom runs much deeper than just investing. He has some golden advice to give to new-age entrepreneurs on how to hire right people. He says, ‘You’re looking for three things, generally, in a person: intelligence, energy, and integrity. 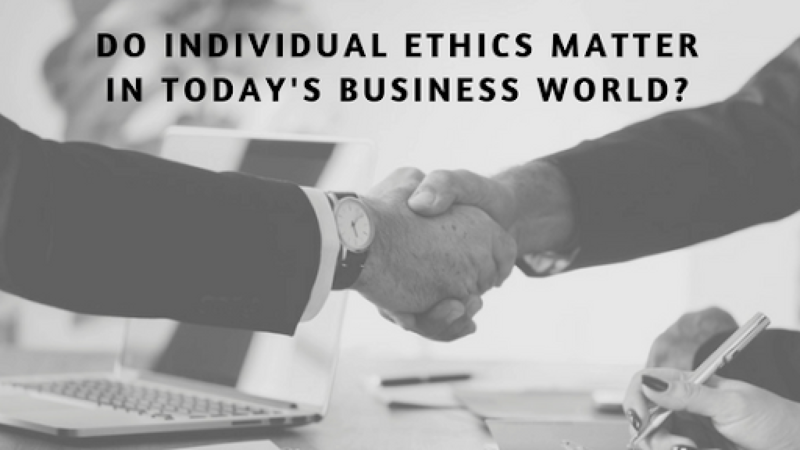 And if they don’t have the last one, don’t even bother with the first two.’ Emphasizing that intelligence and energy can be developed overtime but it is essential for the employees to act with honesty and integrity. He explains that by saying that you know, you can’t change the way you were wired much, but you can change a lot of what you do with that wiring. 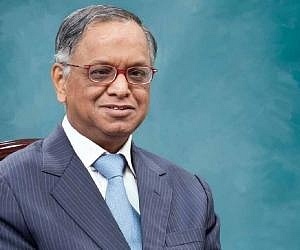 The founder of Infosys, said that owning Infosys is like being a custodian of the public property in which multiple shareholders have kept their hard-earned money. He says it is easy to be generous with your own bag of common salt because it is out of your own property but when it comes to public property you should be very careful. Thus, he advises all young corporate professionals starting their careers to practice honesty, integrity, decency and fairness. He sums it up perfectly with the adage ‘The softest pillow is a clear conscience’. 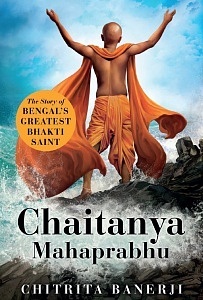 From the words of these CEOs it looks like there is much more to be absorbed from the texts of Chaitanya Mahaprabhu. The teachings of whom can be applied to the business world as seamlessly as they can be applied to everyday life.